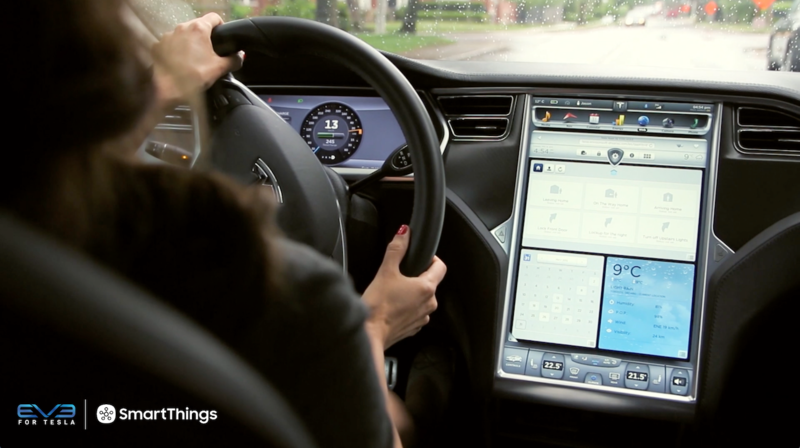 Welcome to our second installment of “Hello, Smart Home,” a new video series where we head inside customers’ houses and apartments to see how they’re using SmartThings to secure their homes, gain peace of mind, and fit their lifestyle. 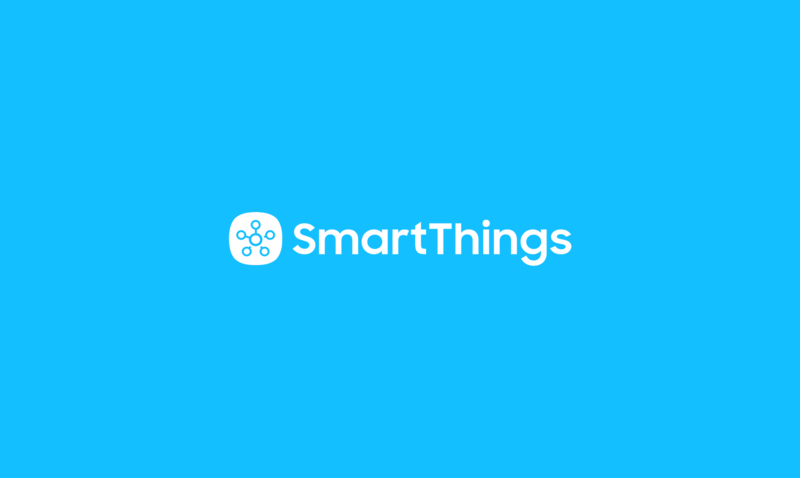 Today, we meet Emily, a designer who recently relocated and was able to uninstall SmartThings at her old home, and easily set it back up in her new apartment. Come on in… and look for some of the cool new Sonos and Philips hue features we announced last week! 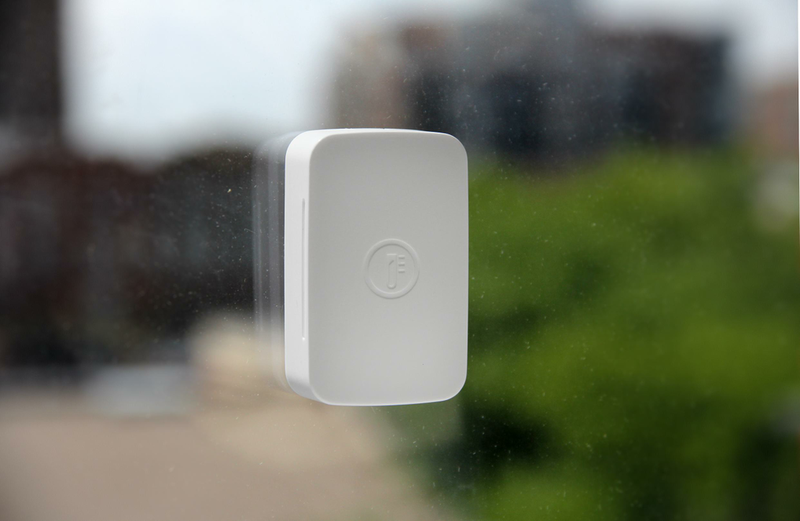 Emily keeps her SmartThings Hub in her living room. From this central location, it can easily reach the SmartThings sensors she keeps throughout her kitchen, bar area, and bedroom. Emily shares her SmartThings account with her roommate so that they can each monitor and control their apartment. Sharing your account is easy: Just go to the “Home & Family” section of the Dashboard, add a new person, and then invite them to share your account. They’ll receive an e-mail invitation. 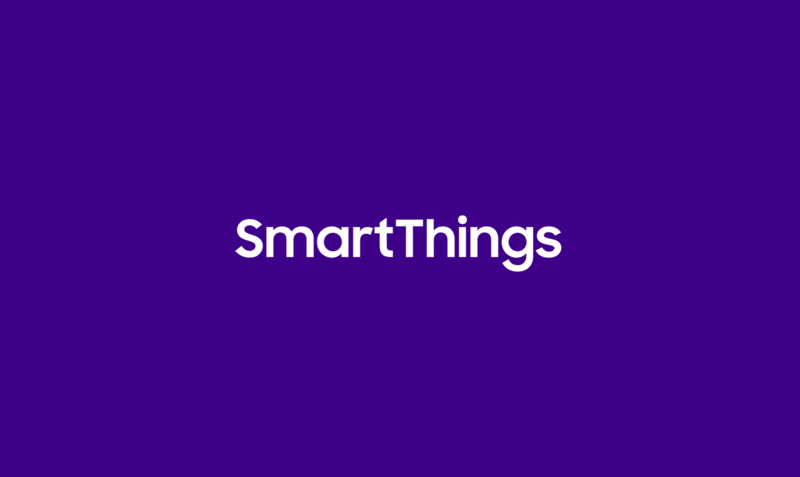 Once they download the SmartThings app to their iOS or Android phone, they’ll see instructional screens that guide them through how to use SmartThings.